WELCOME TO 1370 REALTY CORP.
Our mission is to apply our collective knowledge and experience coupled with a disciplined operating structure and working environment. 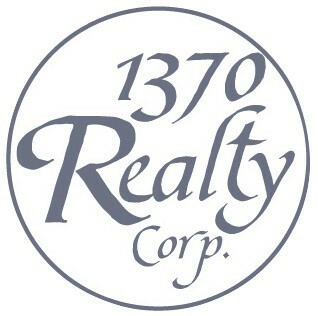 1370 Realty Corp. offers luxury class A retail stores, and office spaces in our Friar Professional building . Call it what you will; class-A-office, luxury office, executive office, or high-end office; our office building are that and more. Our building offer unparalleled quality of fully furnished offices and elegance. There are a lot of factors which make our office building a unique building to renters. First and foremost, as mentioned before, they are located in the center of business district, and is prestige and impressiveness to any company to have space in any of them. The infrastructure starts right from ample parking to an array of presentation gadgets needs for tomorrow’s business environment, and equipment to stay ahead of all competition. High-profile corporate clients and high net-worth footfalls make our building the most sought after building. Our building has it all. With a variety of space sizes, we can accommodate your current and future business needs. Let us provide the keys to your success.